Mere words can only capture the refrain of her awesome talent. She is the ballad of beauty and elegance. The melodies flowing from the petite vocalist are truly amazing. While casting a spellbinding smile, she mesmerizes her captive audience with incredible harmonies and rhythms. AS AN ACTOR, she has appeared in hit TV shows such as Lifetime's, “Army Wives”, and Marc Cherry's, "Devious Maids". Eric Kripke and J.J. Abrams' apocalyptic, “Revolution”, and “Aquarius", starring X-Files' David Duchuvny, both on NBC, and “Criminal Minds”, alongside Joe Mantegna. Theatrical credits include, “The Blind Side”, “Addicted”, starring Sharon Leal and Boris Kodjoe, “Hunger Games: Catching Fire”, as Seeder, and "Christmas Wedding Baby”, by Award-Winning Writer/Director Kiara C. Jones. She also stars in Writer/Director, Shea Sizemore's "The Next Day." 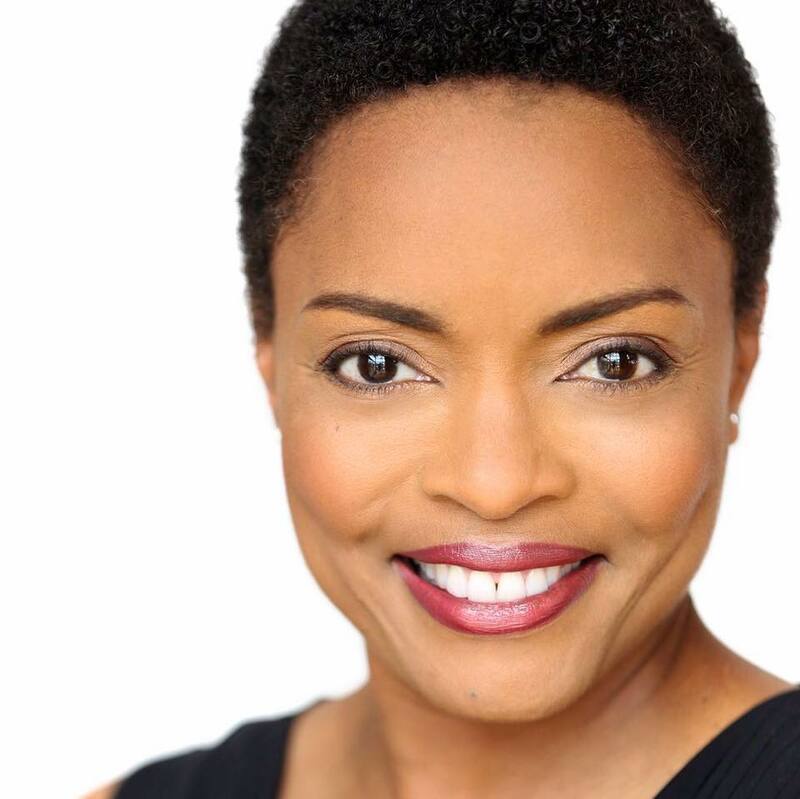 In addition, she recurs in Bounce TV's, "Saints & Sinners" as Lt. Hawkins, and as Ms. Sumner is the Oscar nominated film, “Hidden Figures”. Maria is not only a song stylist and actor, but a very devoted supporter of her charity of choice, Students Without Mothers, where she has served as a board member for over 8 years.